First, celery has the distinction of being right up there with carrots as the most likely duo on the communal veggie platter, though, sadly for celery, it’s still second fiddle – always a bridesmaid, never a bride … sigh. 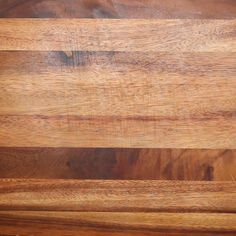 Celery needs to get their collective selves together, get off that platter and get a little hot under the collar. 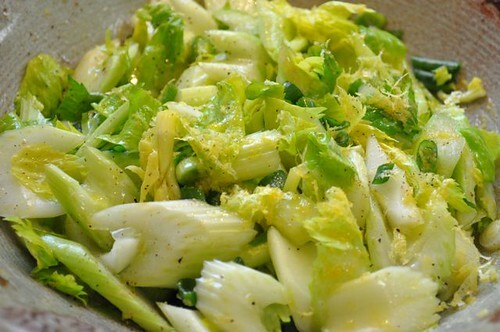 Second, let celery be your knight in shining armour – your go to vegetable to lighten up all those heavier winter dishes we’ve all been consuming – it’s light, crisp & refreshing and it doesn’t take much to toss a salad together featuring this king of crunch – and be sure to include the very often discarded leaves. In it’s raw state, talk about a palate cleanser. In fact, take the combination below and head straight to a hot pan for a couple of minutes of serious searing. 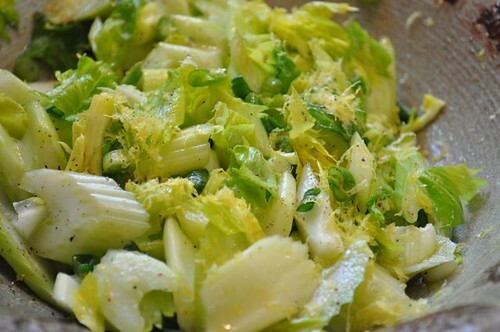 Why celery gets chronically overlooked when a pan gets hot is a mystery. Truth be told, that’s exactly where celery should be headed – straight into that hot pan. Thought there wasn’t much you could do with celery? Really? Really? Really. Well, I hate to contradict, but you couldn’t be more mistaken – just celery every way imaginable. Who knew? Now we both do. 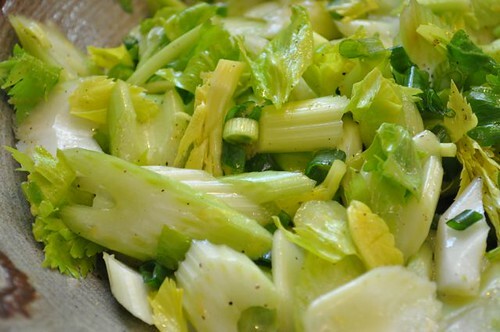 So it’s time to start stalking celery – and if you do it with just a lemon, olive oil, sliced scallions and salt & pepper – you’ll have mastered a classic – truly. 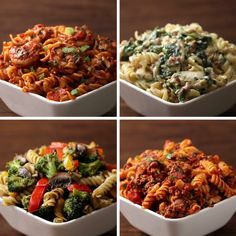 This is one of the best combinations you can come up with – there’s no recipe, just throw it together. And you thought you couldn’t wing it – who’s a wingman now? 1. 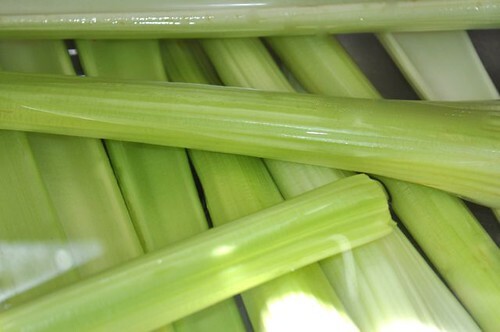 Take a few stalks of celery and slice them thinly using a mandoline or a sharp knife – separate the leaves, roughly chop and set aside. 2. 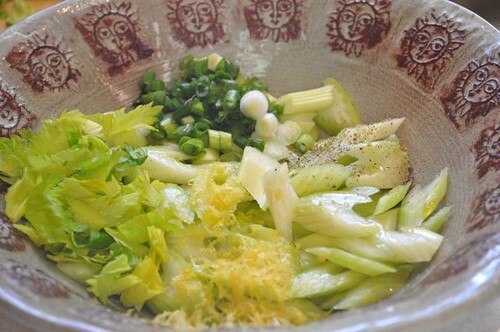 Put them in a bowl with a couple of sliced scallions, the chopped up leaves, the zest and juice of a lemon, a healthy drizzle of olive oil, good grind of pepper and sprinkle of salt. 4. Add more zest, lemon or salt if you need it and stir it all around and get ready for heaven. 5. Welcome to heaven. Drizzle heaven with a final swirl of olive oil. Absolutely sublime. I promise. I know, poor celery, it’s delish sautéed, cut it on an angle, fire up the heat and cook it quickly to retain some crunch. Mince a little garlic, squeeze of lemon and S&P and it’s a great side for any meal.